You can use AFerry to book a Hanil Express ferry to South Korea. 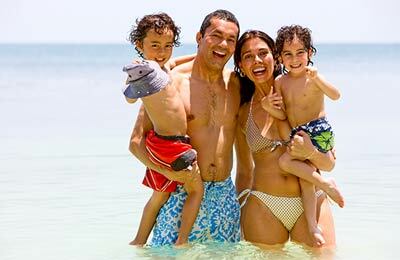 AFerry always has cheap prices for Hanil Express ferries and the latest special offers. 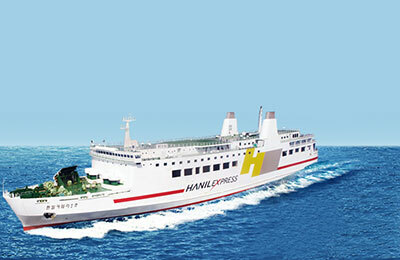 You can use AFerry to book Hanil Express ferries to Jeju, Chuja and Wando. For all Hanil Express routes and for the latest prices and sailing times see below. Click on your ferry route for a detailed Hanil Express timetable with arrival and departure times. Hanil Express fleet consist of spacious modern ferries that combine the features of traditional ferries and cruise ships meaning they they provide a wide range of facilities second to none. Hanil Express announced its plan to introduce a new fast ferry, called Bluenarae, linking Jeju with Wando, South Jeolla province. With speeds of 34 knots, it takes only 100 minutes to commute between Wando and Jeju ports. Whether you book the Jeju, Chuju or Wando ferry with Hanil Express, you are certain to have a relaxing and enjoyable journey. Book your Hanil Express ferry easily and securely with AFerry. How long before departure should I arrive for Hanil Express?